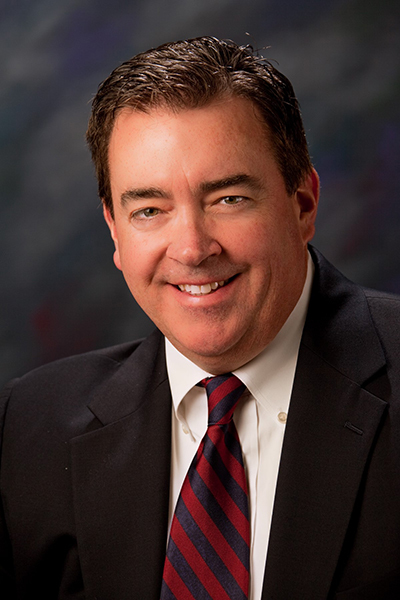 Kevin M. Spellman has extensive civil litigation experience. As a trial attorney, Mr. Spellman has defended numerous lawsuits in New York State Supreme Court and Federal District Court in the areas of premises and automobile liability, school and municipal law, product liability, labor law, no-fault, construction, insurance coverage, uninsured and underinsurance arbitrations, no-fault litigation, Dram Shop actions and general liability. On trial, he has represented the interests of the insureds of State Farm, CNA, New York Schools Insurance Reciprocal, New York Municipal Insurance Reciprocal and the State Insurance Fund, as well as numerous business entities and individuals in commercial disputes. Additionally, Mr. Spellman has defended State Farm Insurance in numerous first-party lawsuits. Presently, Mr. Spellman is the Managing Attorney of the law firm. He is a former President of his local Rotary Club and has been a member of four international teams for Habitat for Humanity, Global Village, building homes in Alaska, Nepal, Chile and Vietnam. He is also a past President and board member of Camp Pa-Qua-Tuck, a summer residential camp for special needs children, and devotes a substantial amount of time trying to improve the lives of children who are developmentally disabled and physically challenged. Mr. Spellman was admitted to the Bar in both New York and Rhode Island. He was also admitted to the U.S. District Courts in the Southern and Eastern Districts of New York. Fordham University School of Law, Bronx, New York, 1992, J.D. Providence College, Providence, Rhode Island, 1988, B.A.